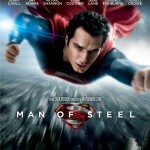 Welcome to Superman-movie.com, dedicated to bringing you the latest man of steel and Smallville episode news. 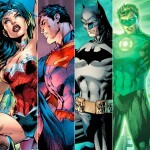 We have only recently started out but hope to get the ball rolling soon with all the latest from the greatest comic book hero of them all. 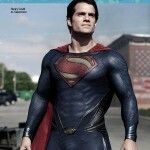 Here on Superman-movie.com, we have pretty much everything to do with superman like… The Movies, comics,Trailers, Games, Smallville And News so we hope you enjoy using Superman-movie.com and recomend it to your friends because we will soon be having alot more on here so watch out! 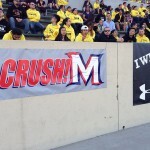 The Man of Steel sequel has started filming at a college football game in LA. Several scenes will be filmed here which will likley feature in the trailer. 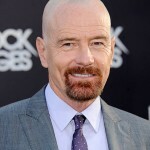 The latest neis is that Bryan Cranston has not only been signed to play Lex Luthor in the Man of Steel sequel but in six movies too. For those who missed the millisecond easter eggs in Man of Steel the movie will shortly be out on DVD, Bluray and Ultraviolet. Pre order it now on Amazon. 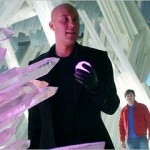 With the sequel to Man of Steel in the works we already have news of a possible return of Michael Rosenbaum as Lex Luthor. The Man of Steel movie has been a massive success and a sequel is being planned out to be released before the Justice League movie. 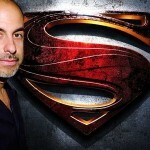 It’s no surprise David S. Goyer is returning to write the Man of Steel Sequel but he has also just been confirmed to be writing it before he starts work on the Justice League movie. 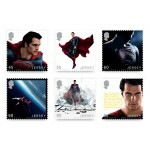 Six limited edition UK postage stamps are going be on sale featuring pictures of the Man of Steel himself. The latest Man fo Steel trailer is titles Fate of Your Planet. It shows a few more previously unseen shots of Zod and an interesting one of Lois Lane in a space suit.